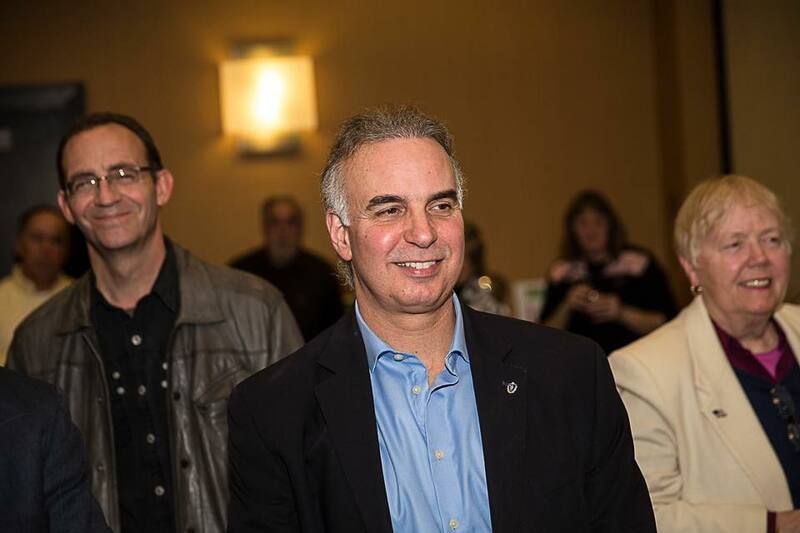 Welcome to State Representative Lenny Mirra’s official website! Here you will find information on upcoming events, news from Beacon Hill and the Second Essex District on our blog, resources in your district, and much more. You can also get to know Lenny, check out new legislation, and learn more about the committees that Lenny sits on. Questions, comments, or concerns? Contact our office here.